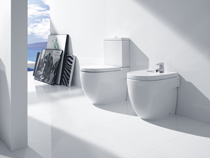 As a world leader in the bathroom business, Roca operates in over 135 markets globally. 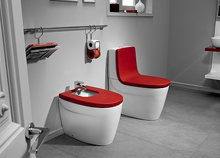 Innovation, design and technology are the core values that differentiate Roca from other brands. 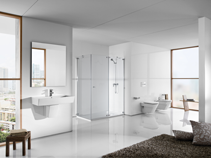 For almost a century Roca has carried forward the essence of European design, exquisite workmanship as well as the up-to-date technology, continuously providing customers with trendy, innovative and high-quality products.